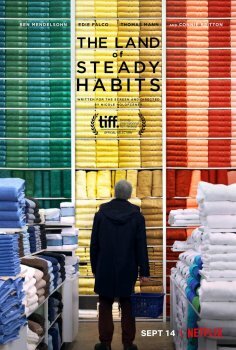 The Land of Steady Habits - Available as a download or stream? 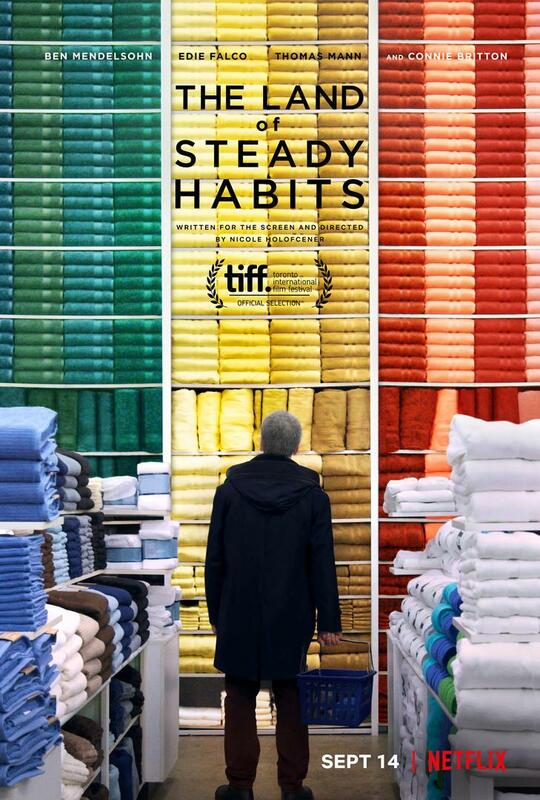 A man quits his job, and leaves his wife, in hopes of gaining a fresh start for his life. Unaware that the troubles facing himself, as well as his family, were only just beginning. Starring Ben Mendelsohn, Edie Falco, Thomas Mann, Elizabeth Marvel, Bill Camp, Charlie Tahan, and Connie Britton.